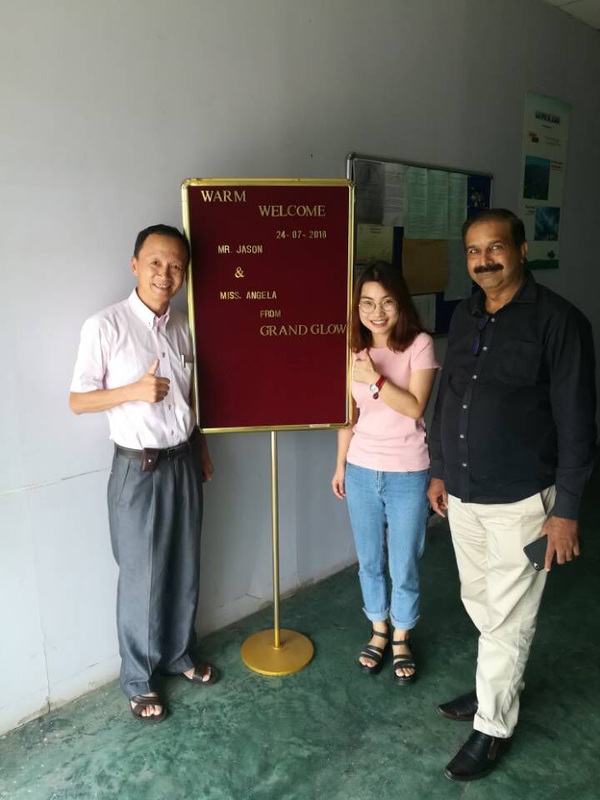 Our company went to India to hold a product promotion meeting - Grandglow New Energy Technology Co., Ltd.
For a long time, Indian customers have expressed strong interest in our products. 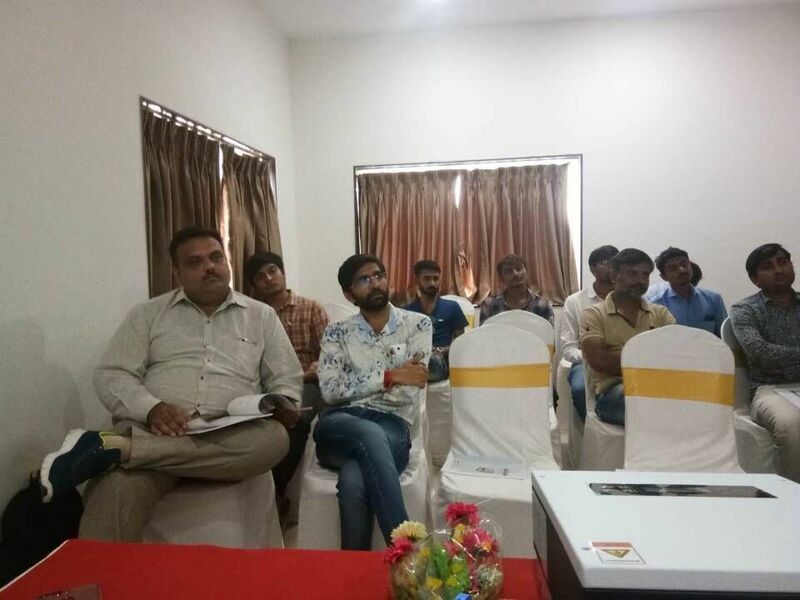 In order to further expand the Indian market and let customers understand our company and products more intuitively, the company's special commissioned foreign trade managers and salesman come to India to visit customers and hold product promotion meetings to showcase and explain the performance of our products. 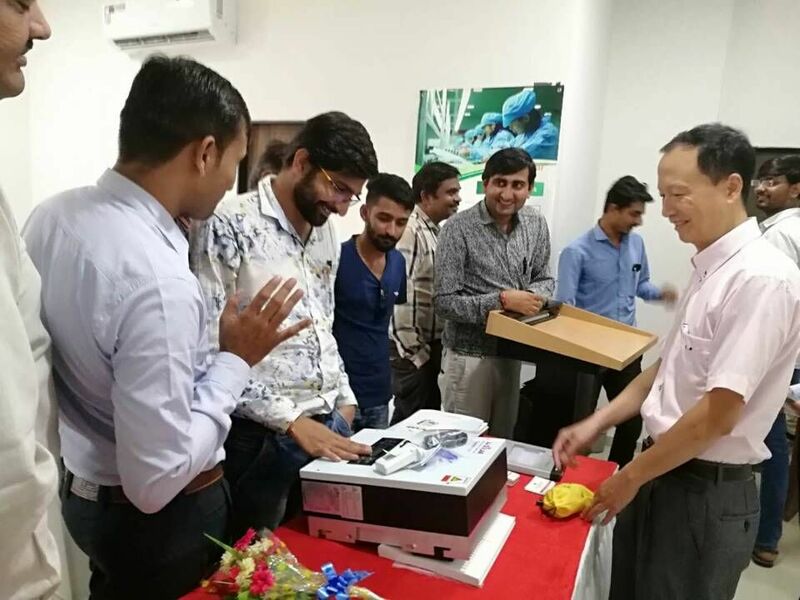 On-site representatives of various Indian companies praised the company's products for their good appearance, good performance and high cost performance. 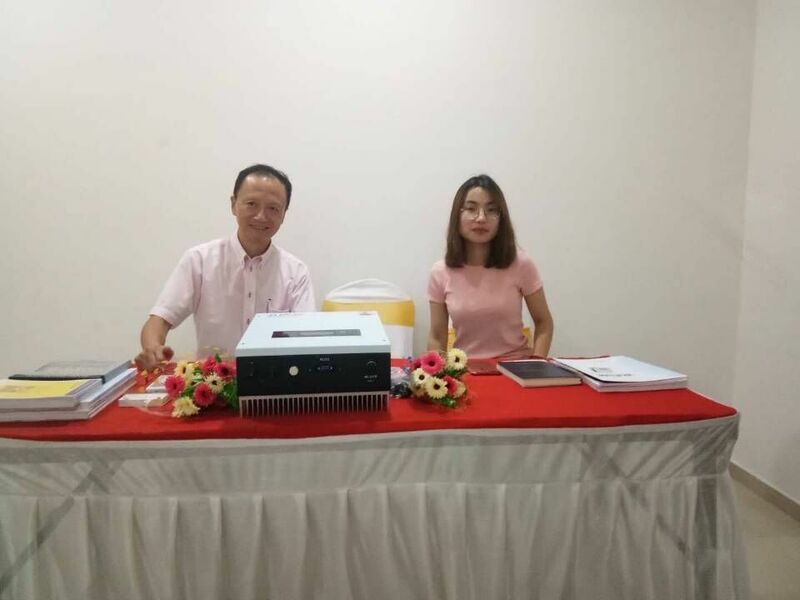 They all expressed their willingness to establish long-term cooperative relationship with our company. 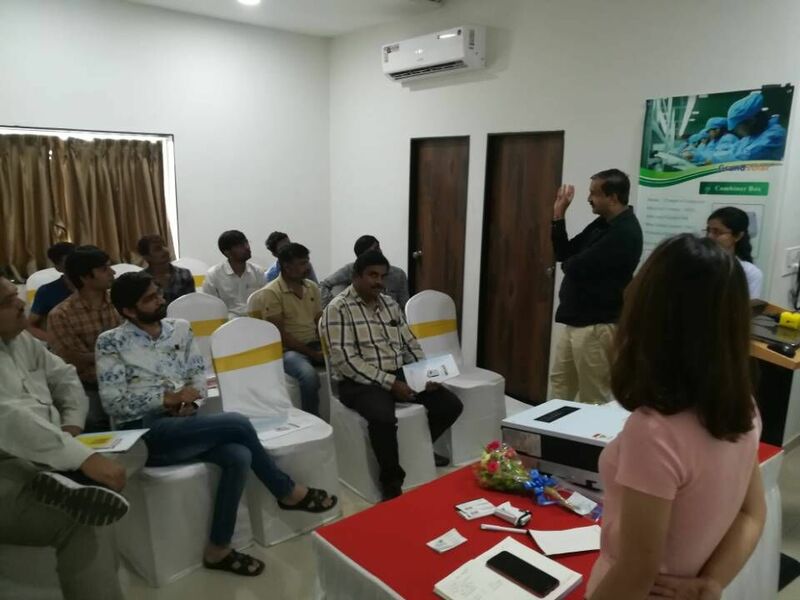 Through this trip to India, the company has opened up sales channels in the Indian market and developed new clients, which has played a very good role in promoting the development of our company in the international market.